The REAL ID is a new form of identification that will replace your Montana license. This new card will include more information and will be required if you want to fly domestically or access federal facilities by October 2020. In light of the terrorist attacks that took place on 9/11, many states have started implementing the REAL ID. This new type of identification card is used to create a standard across the United States and makes it harder to create fraudulent IDs. The state of Montana has already taken steps that prevent fraud and secure your identity, and many citizens will find that applying for a REAL ID is not that different than applying for a Montana driver’s license. If you recently acquired a new Montana driver’s license, you may be wondering if you need to replace it with a REAL ID. Currently, the state of Montana is still accepting Montana licenses until June 1, 2019. However, by October, 2020, you will be required to have a REAL ID if you plan to fly domestically and/or enter federal facilities. In addition to allowing you to fly domestically and enter federal facilities, another benefit of the REAL ID is personal security. 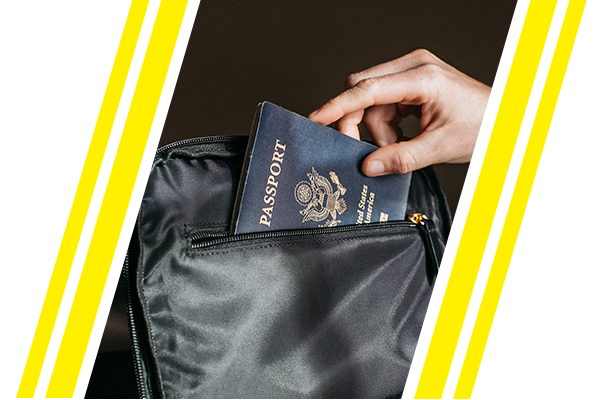 In order to apply for a REAL ID, you will need to provide numerous documents proving your identity, ensuring that nobody will be able to pass your identity as their own. As a result, the REAL ID is beneficial for both national and personal security. If you have any questions about the REAL ID, please contact MVD Express in Billings, or visit the Montana REAL ID page to learn more about the requirements, costs, and more.